Don’t you love it when something that seems so ordinary you almost overlook it, turns out to be a blazing agent of change? 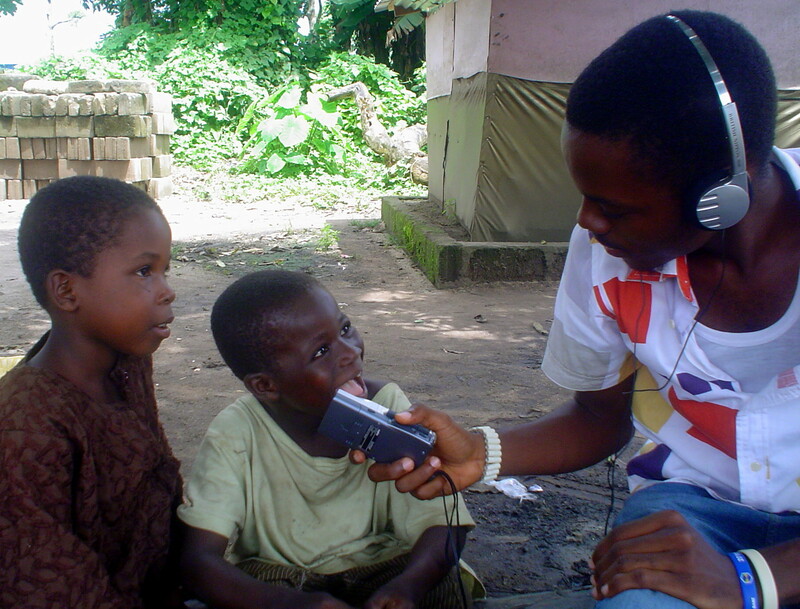 That the way I feel about Nnaemeka Ikegwuono’s Smallholders Farmers Rural Radio. As one of 34 high impact social entreprenuers that are in the Unreasonable Institute Finalist Marketplace, http:/.unreasonableinstitute.org Nnaemeka will have the opportunity to travel to Boulder, Colorado to take part in a 10-week intensive business incubator where he’ll be mentored by experts, hone his business plan, and get to present his venture to a host of serious investors. But to go, he has to be in the first 25 ventures to raise $6500 to cover expenses. The problem is, as of today, Nnaemeka is lagging far behind in the race, having raised just $240, probably because most of the people he knows only make about $1.50/day. I’m out to do everything I can to change that because this young man – and his venture – are brilliant! 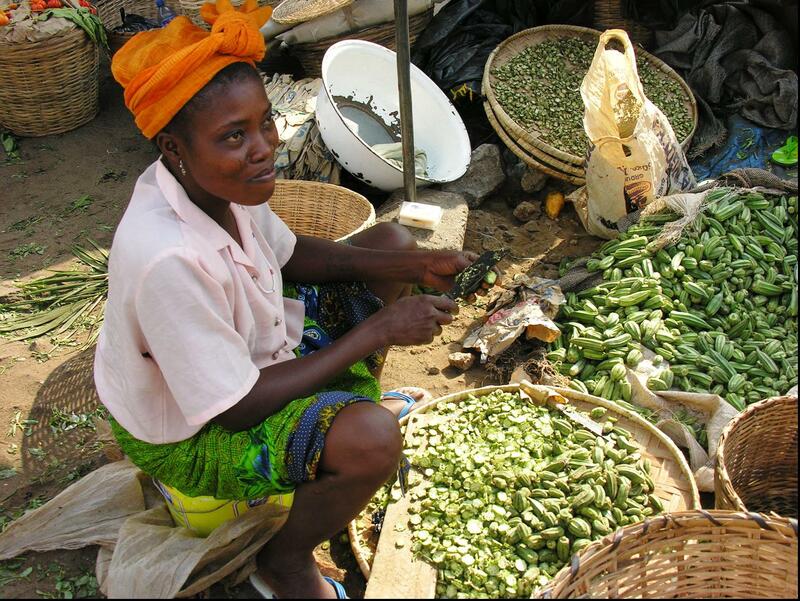 Today, 70 million small farmers are eking out a living in rural Nigeria. They work backbreaking hours but lack access to reliable farm market information, modern farming techniques, methods of environmental management, and the skills of business planning. But one man with a microphone is out to change all that. 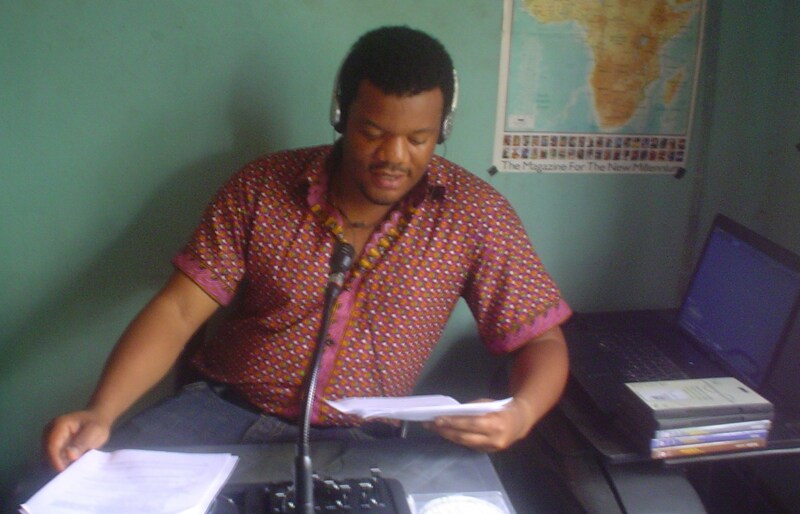 Seven years ago, Nnaemeka started Smallholders Farmers Rural Radio to help small farmers boost both their productivity and income with better farming methods. 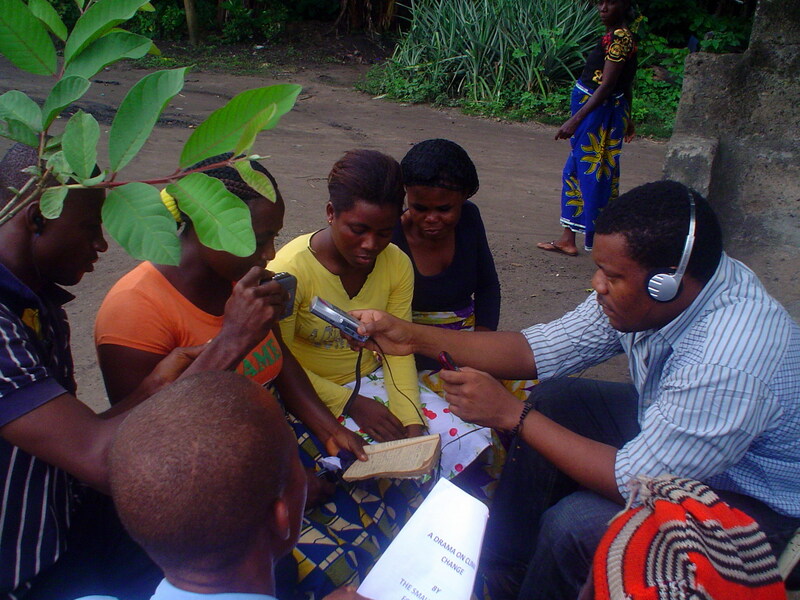 Reaching 250,000 listeners in their local Igbo language, SFRR broadcasts a robust schedule of daily programs on crop production, livestock rearing, conservation, health, soil and water management, seeds, exports, microcredit, and even a robust Q&A section. By helping small farmers decide what, when, how and for whom to produce crops, Nnaemeka has had a powerful impact on their productivity and income. 65% of present listeners have experienced a 50% increase in output per acre, and increased their household income from $1 to $1.50/day. 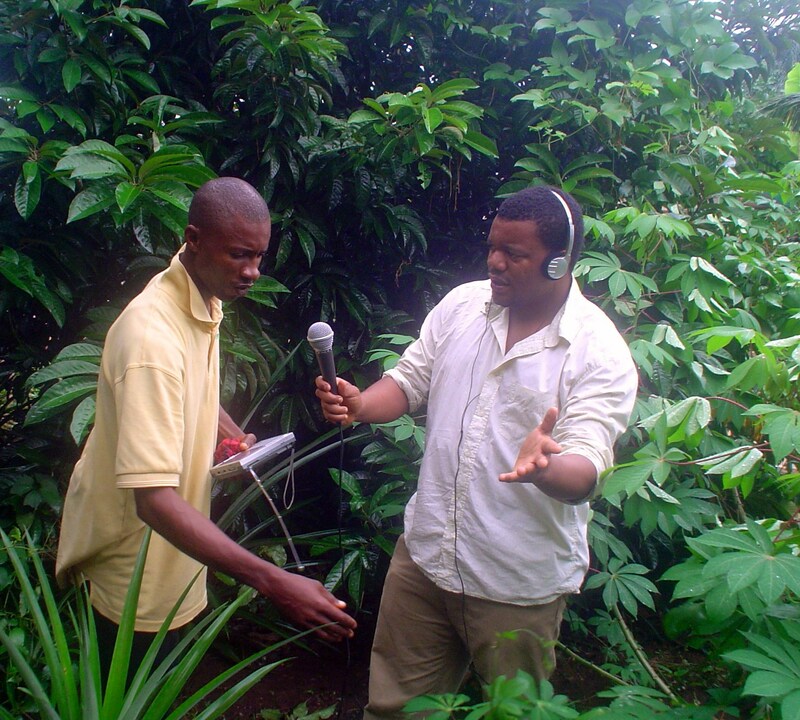 Nnaemeka’s goal is to scale the reach of his radio station from 250,000 to 3.5 million, and he has assembled a Dream Team of six former small farmers (2 of them women!) to help him do it. Together they design, produce, write, edit and sell advertising to support the programming. And because they are farmers broadcasting to farmers, they know that when farms can increase productivity and income, food supplies become secure, kids can go to school, nutrition is improved, and water, soil and wood is conserved. Ok, I just commented 2 days ago, but I find myself having to again thank you for not just promoting the work of these entrepreneurs, but also for taking the time to research, tell the story of, and genuinely be interested in them and their ventures.